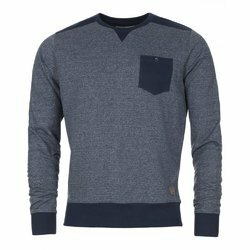 Owing to the rich industrial experience and expertise in this business, we are involved in providing Men's Sweat Shirt. 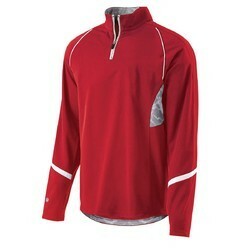 Our company has gained name and fame in presenting Men's Pullover. 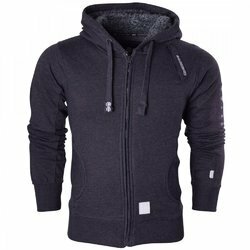 We have highly acknowledged organisation engaged in presenting a remarkable range of Men's Hoodies.